PRICE DROP! Echo Only $153.71 Ships FREE! You are here: Home / Great Deals / Amazon Deals / Price Drop! Echo Only $153.71 Ships FREE! 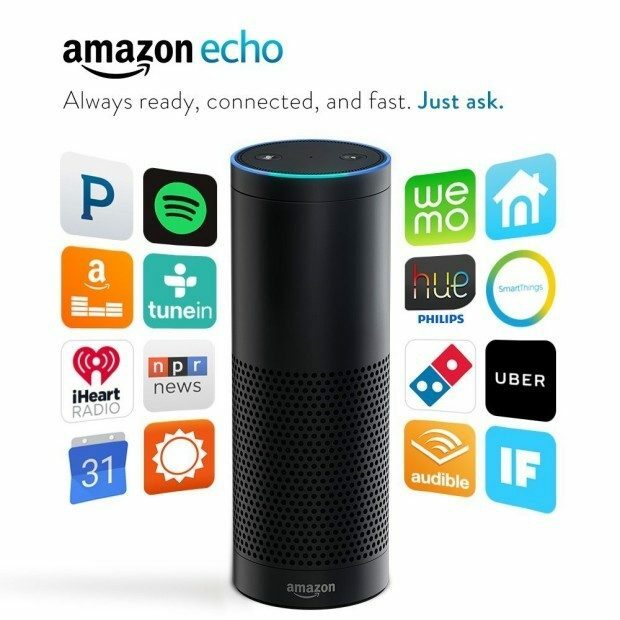 Get one of these spectacular Echo devices for Only $153.71! Ships FREE! Since this was released last year, it already has 35,000 great reviews! Echo connects to Alexa, a cloud-based voice service, to provide information, answer questions, play music, read the news, check sports scores or the weather, and more—instantly. All you have to do is ask. Echo begins working as soon as it detects the wake word. You can pick Alexa or Amazon as your wake word! This will be a fantastic gift for the whole family!